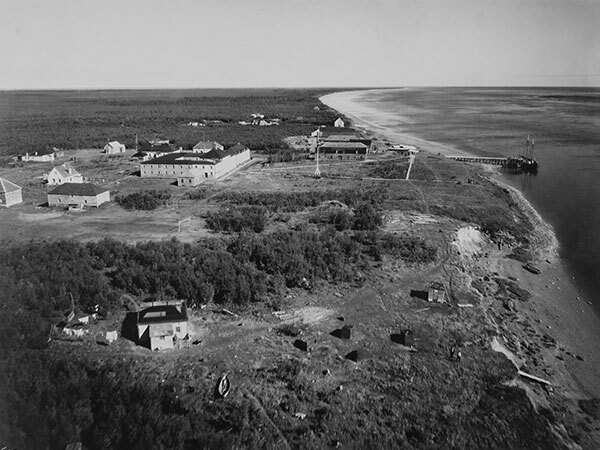 From the founding of Port Nelson in 1682, the series of posts at the mouths of the Hayes and Nelson rivers played a major role in the operations of the Hudson’s Bay Company for 275 years. 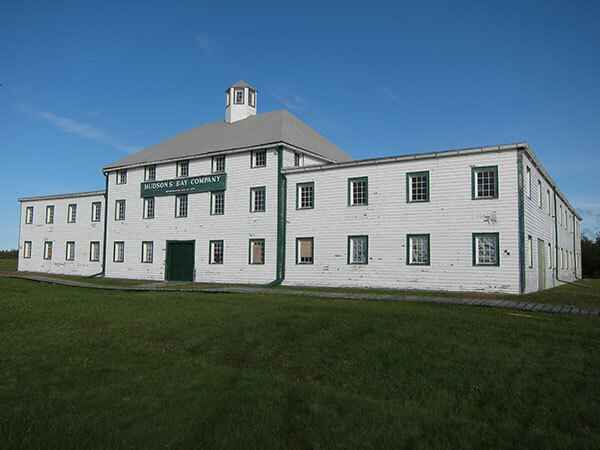 First a major fur trading post, then a base for expansion into the interior, York Factory eventually became the Company’s principal entrepot in the early 19th century. After almost 100 years of decline due to changes in the fur trade and its transport, York Factory was closed in 1957. Acknowledging its historical importance, the Company transferred the remains to the Government of Canada in 1968. A commemorative plaque was erected at the site in 1936 by the Historic Sites and Monuments Board of Canada. Source: Hudson’s Bay Company Archives, 1987/363-Y-100/1-104. 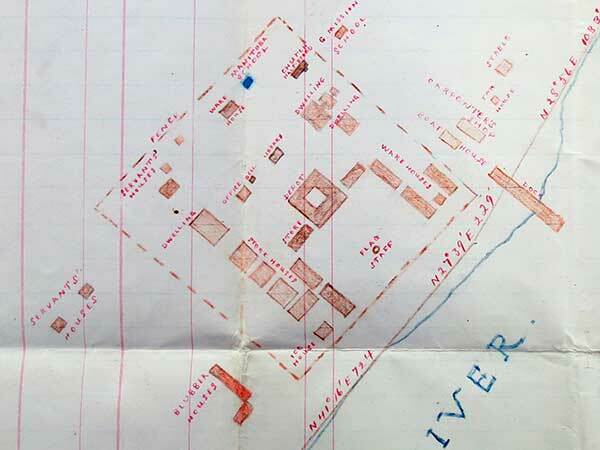 Source: Archives of Manitoba, School District Formation Files [York Factory School District No. 1642], GR1688, E0027. School District Formation Files [York Factory School District No. 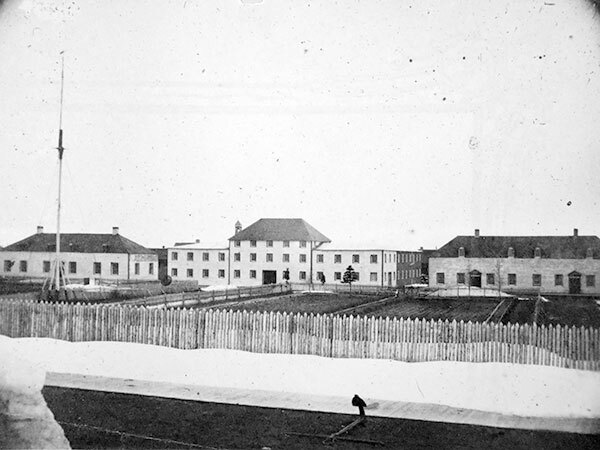 1642], GR1688, E0027, Archives of Manitoba. We thank Susan Hertam, Bronwen Quarry, and Nathan Kramer for providing additional information used here.